Please delete your old bookmarks! Fog Lit is a not for profit festival for readers and writers of all ages. We offer a modern all-inclusive family festival that provides an exciting lineup of mainstream events, workshops, panel discussions, and readings. 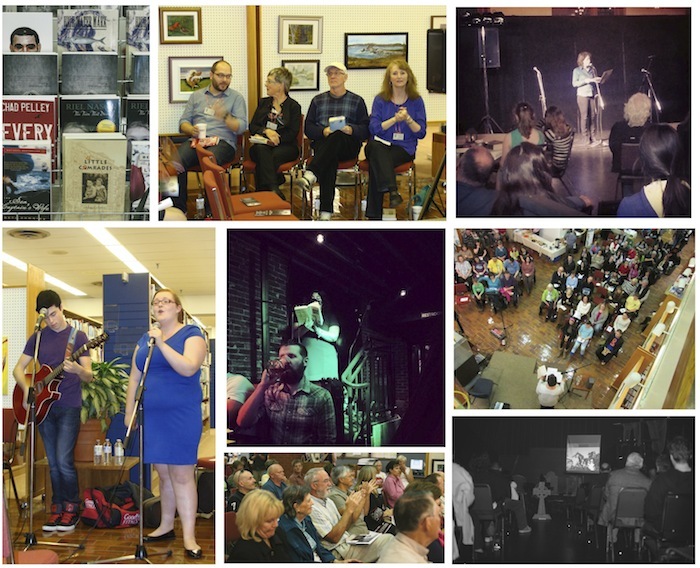 Fog Lit Festival encourages reading and writing while recognizing the achievements of our many talented Atlantic Canadian writers. We are pleased to have the support of the New Brunswick Department of Tourism, Heritage and Culture and the City of Saint John’s Community Arts Funding Program. We are currently partnered with the Saint John Free Public Library – Central and West Branches and the Kennebecasis Library to host and provide venues for many of the events and workshops. We are now entering into our third year with Fog Lit. The first Fog Lit Festival successfully ran between October 3rd and 6th, 2013.